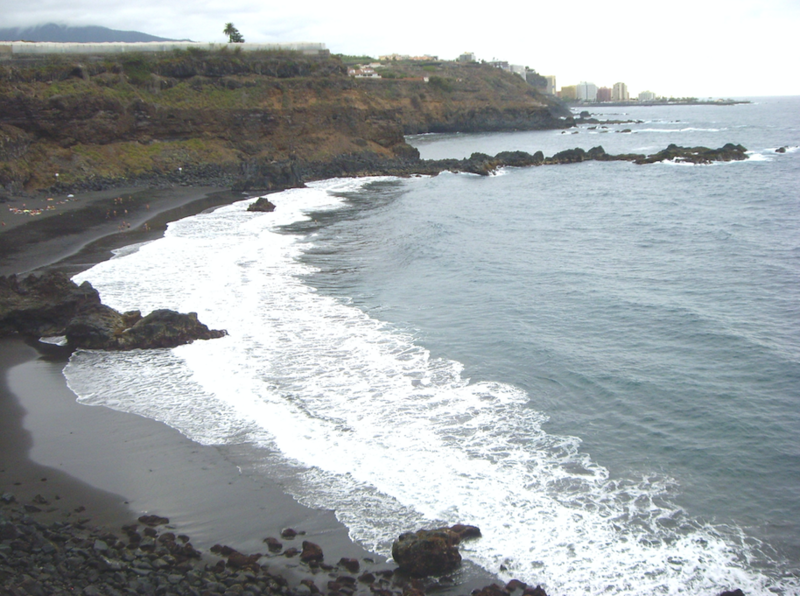 You can start this excursion from the las Palmeras avenue in El Puerto de la Cruz, crossing the Martiánez ravine and ascending by the steep stairs of camino de las cabras (the Goats way). 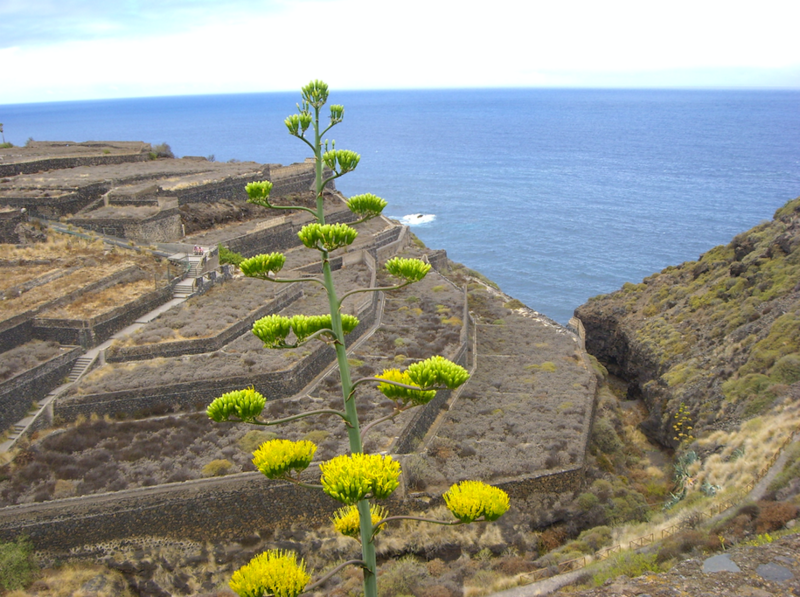 A walk takes us to La Paz (Peace) viewpoint and the San Amaro hermitage where you can observe the ocean and the Orotava’s coastline to the east. 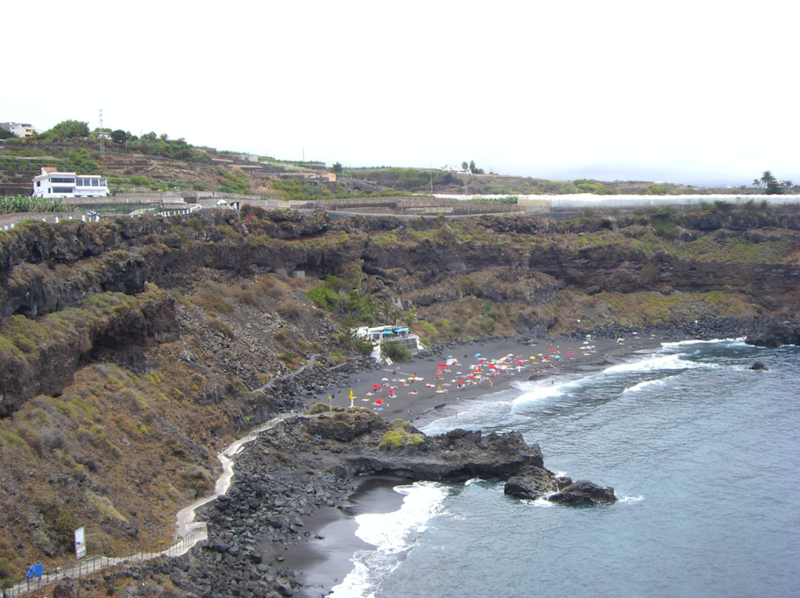 After the motorway, a cemented road leads to the San Juan ravine from where we can see the Bollullo beach, which we will reach in a few minutes. 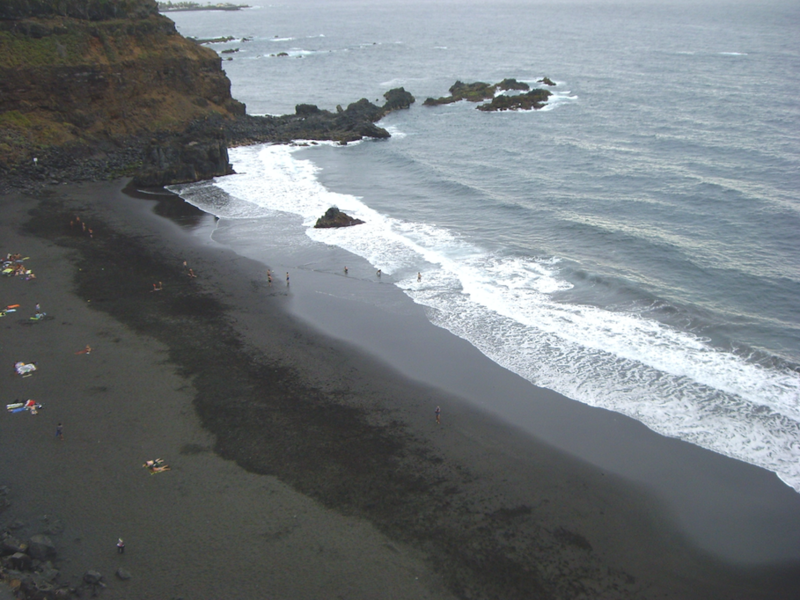 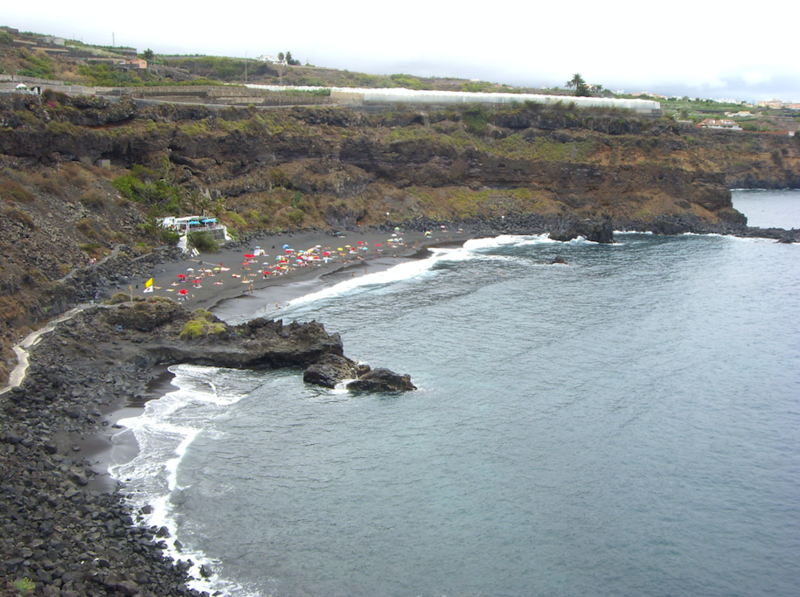 Before reaching the access stairs we have the viewpoint over the Los patos (the ducks) or Martínez Alonso beach, with an awesome view over the cliffs. 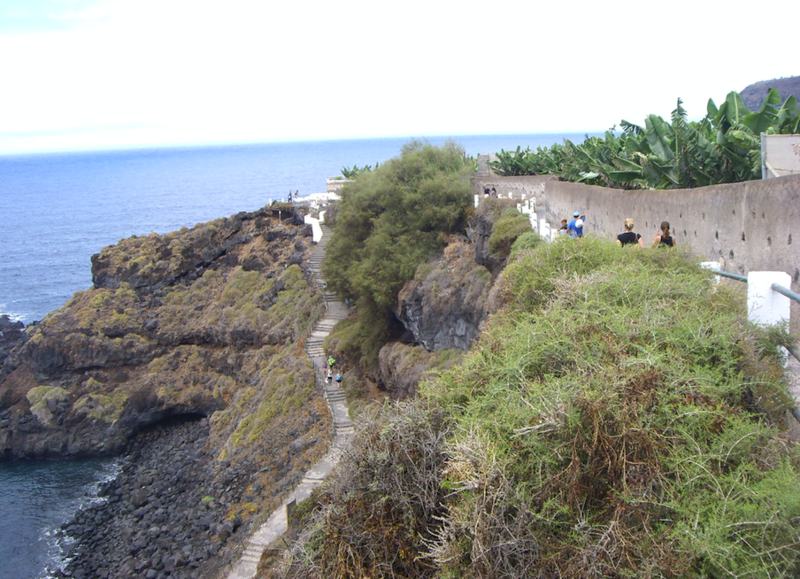 At this point we will walk back and ascend among banana trees along the asphalt road until reaching the Ancón road. 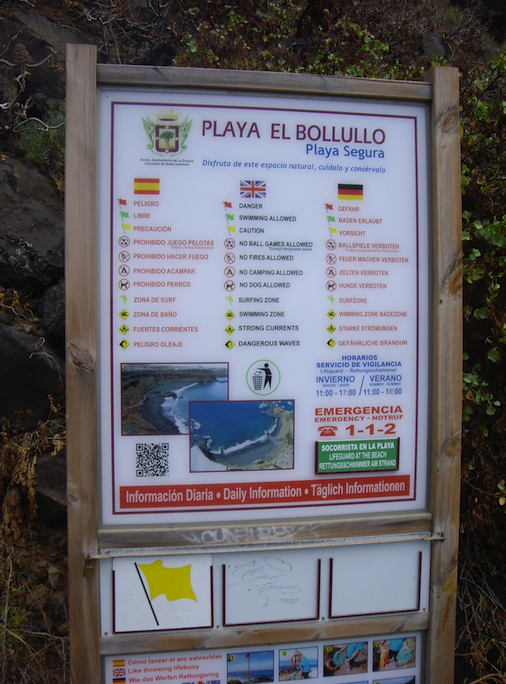 At the end of this road we have the coastal path that will take us to this magnificent beach. 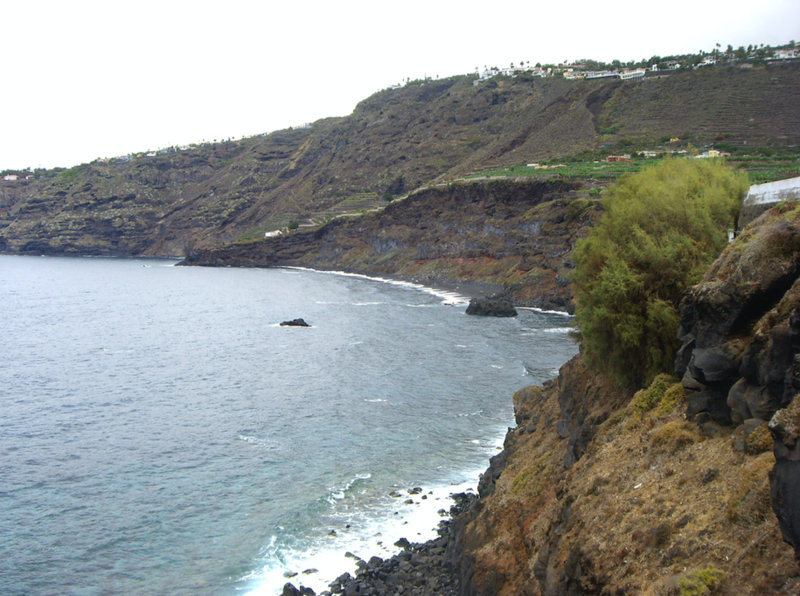 Connecting Villa de La Orotava with the neighbouring municipality of Puerto de la Cruz we find El camino del Ciprés (the path of the Cypress)..
On 16th September 2008, the Government of the Canary Islands, by Decree, declared El camino del Ciprés a Historic site of Cultural Interest. 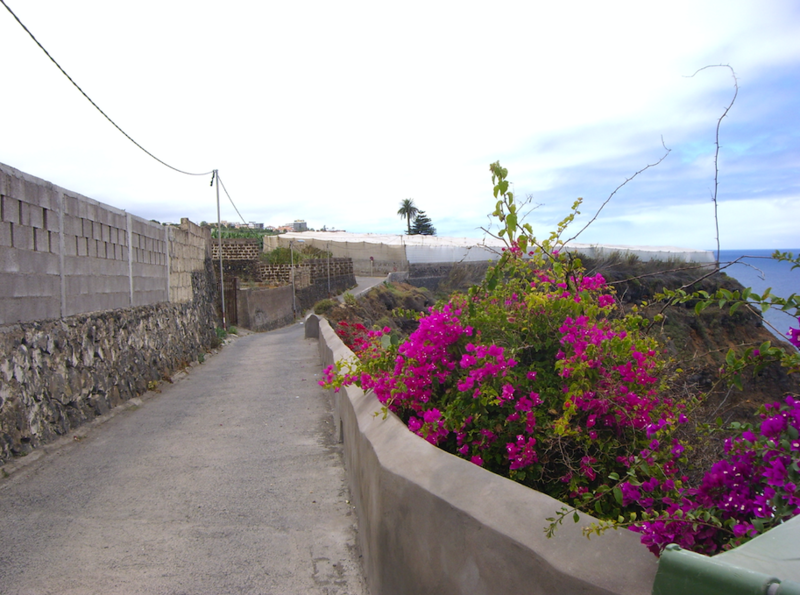 It is one of the few examples of a traditional cobbled road that still exist in the town, a traditional road engineering sample with an extraordinary ethnographic and historical value. 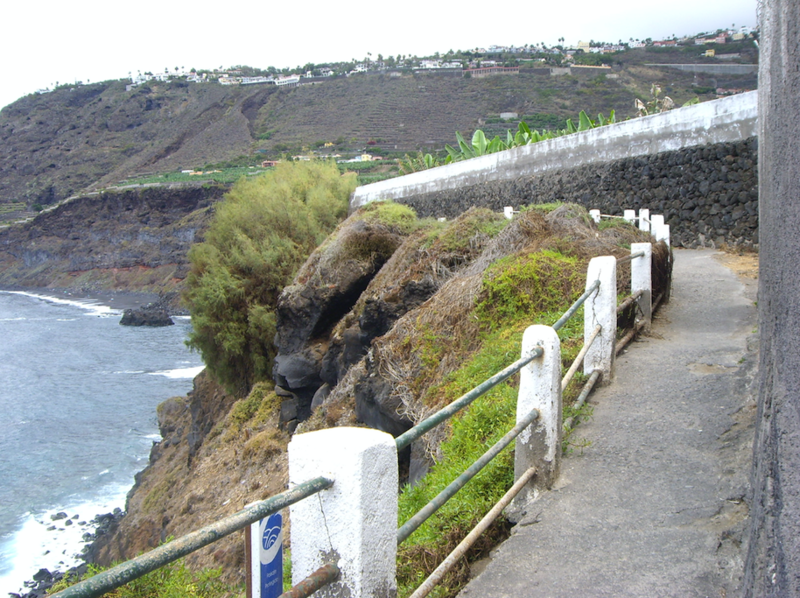 El Camino del Ciprés is a path located in the El Ciprés plantation, and it dates back to the origins of the Port of La Orotava, from the 16th century, it was used as a jetty for the agricultural production of the Valley. 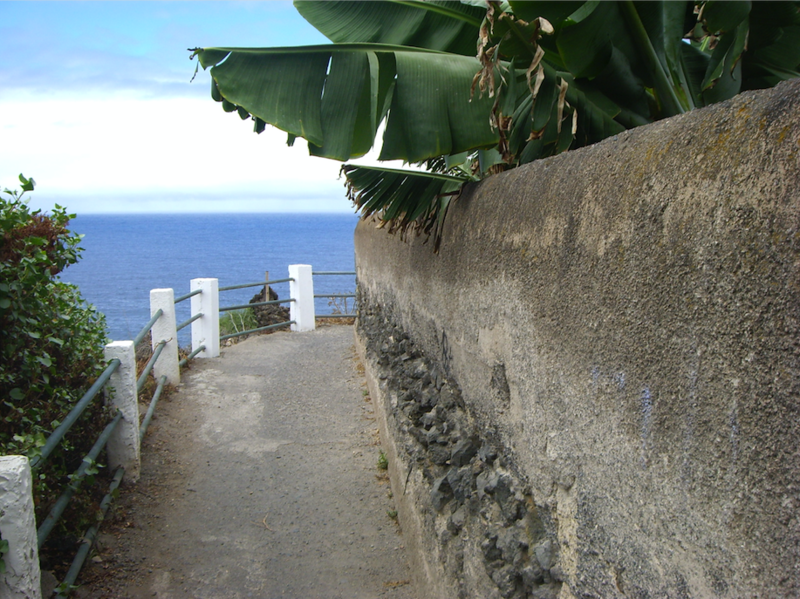 Its good state of preservation, the singularity of its pavement, the width of the road, the agricultural environment and the fact of being one of the best examples of rural infrastructure preserved in the island of Tenerife are other reasons that have led the Government to extend its protection, preserving the configuration of the road, as well as those properties of heritage value flanking it. 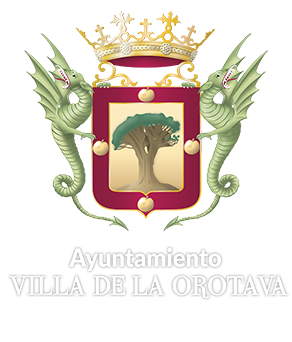 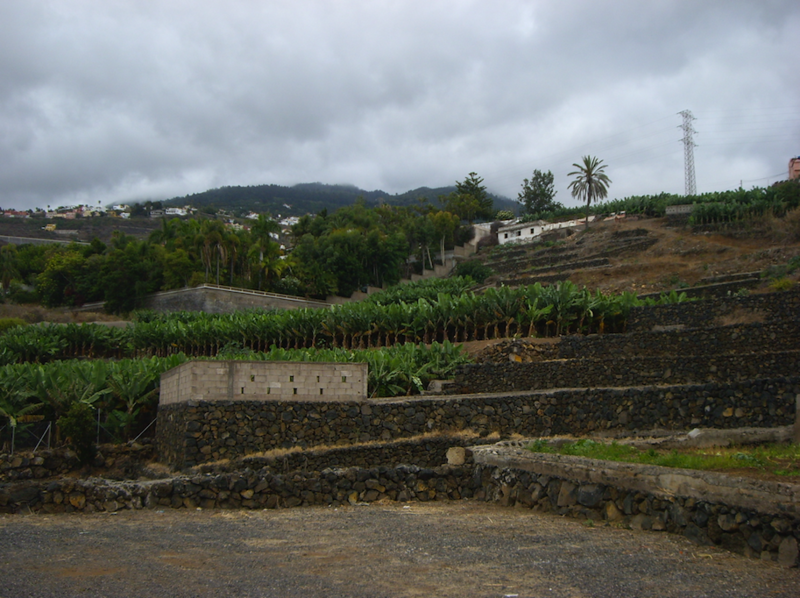 The traditional roads located in the old agricultural areas of La Orotava constitute an important historical testimony of the agrarian past of the locality, and are relevant at the time of interpreting and understanding the strategies used in the organization and exploitation of that rural territory. 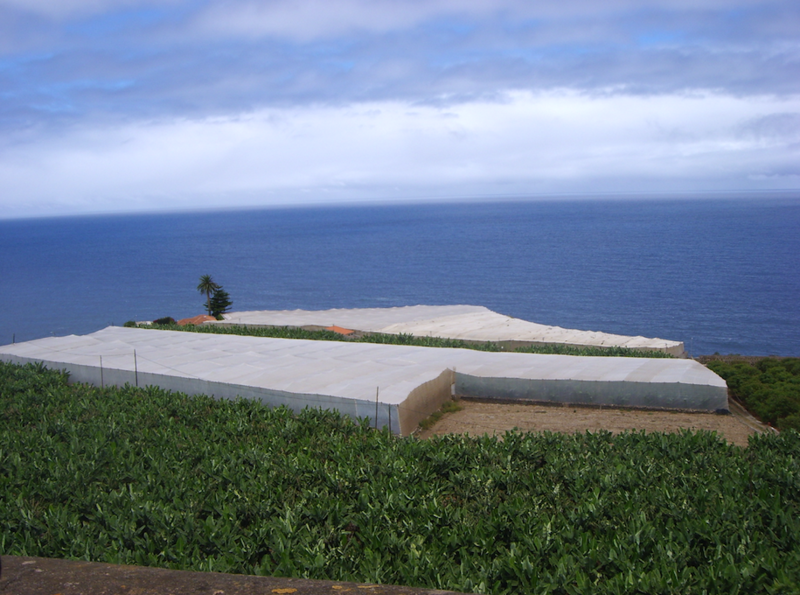 Traditionally, roads were vital for transport and commercialization of agricultural production. 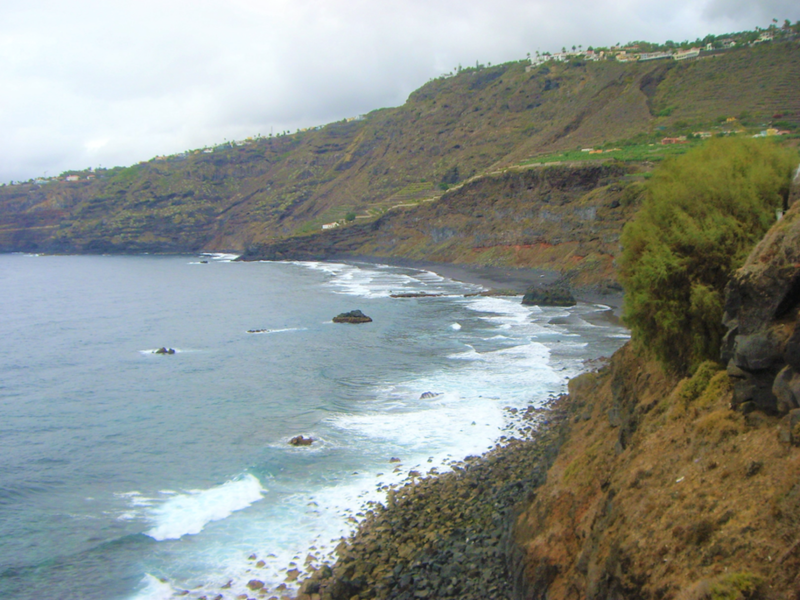 In the same way, these types of roads were fundamental for livestock, as they served as ideal paths and glens for their seasonal migration. 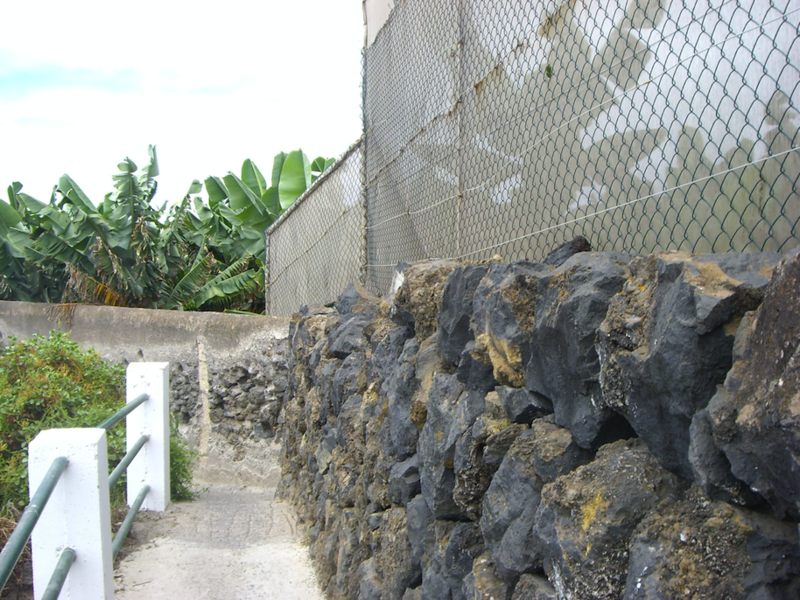 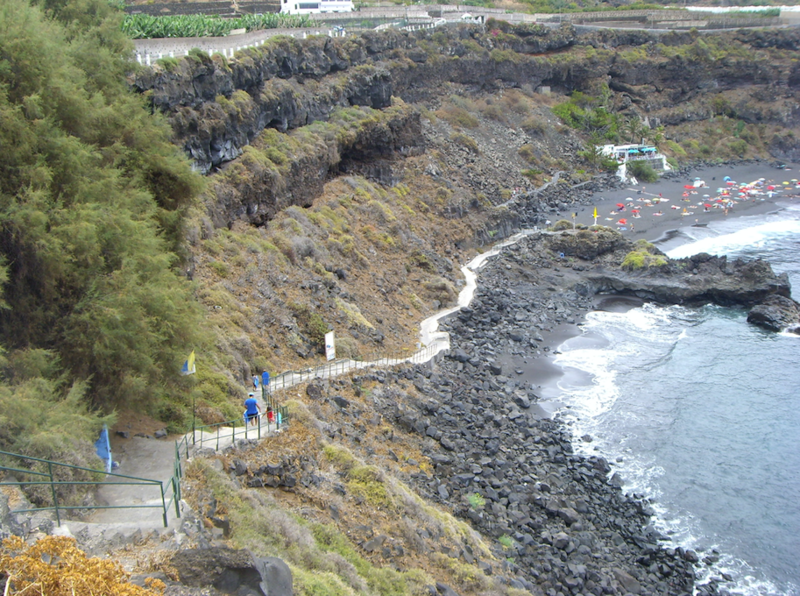 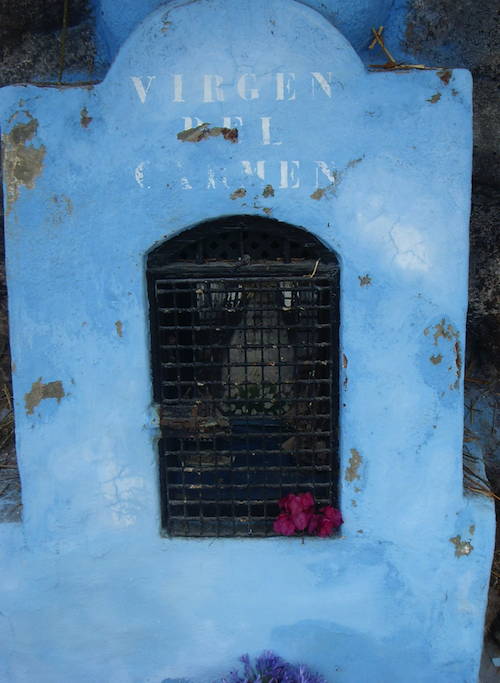 El camino del Ciprés was the most important communication route with the neighbouring municipality of Puerto de la Cruz and it is located in El Ciprés plantation, where the centre for experimentation with primates, directed by Wolfgang Kohler, was moved to in the second decade of the twentieth century, After the Yeoward Company purchased the La Costa (The coast) Estate along with La Casa Amarilla (The Yellow House) in July 1918. 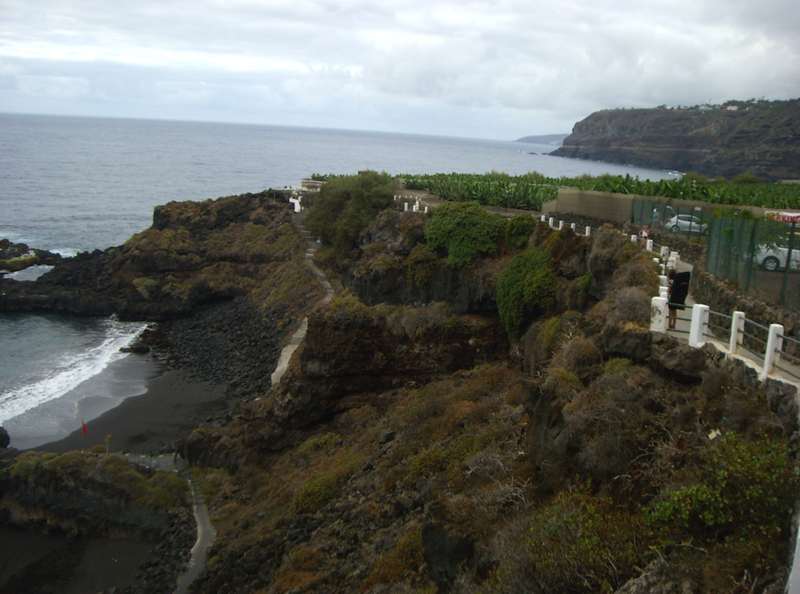 Here the German researcher wrote much of his work and investigated the chimpanzees until he left the island in May 1920. 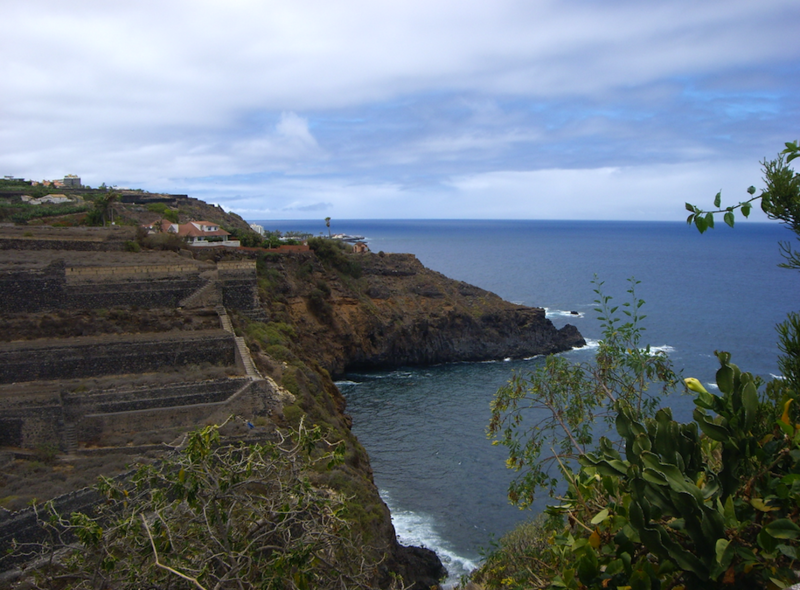 The El Ciprés cobblestone road is formed by small stone rows arranged diagonally around a central axis made up of larger stones, giving it the appearance of a fishbone.